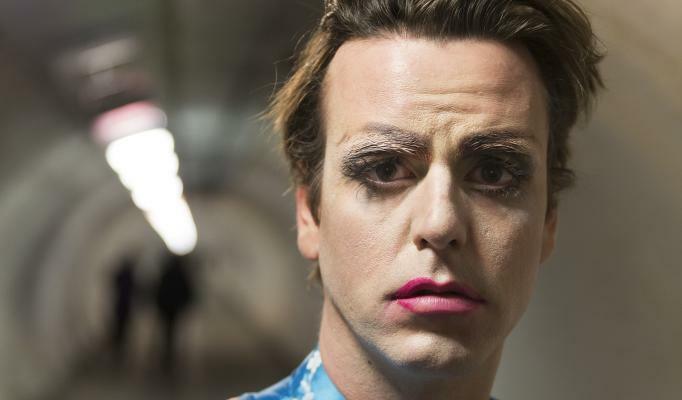 Adapted from the autobiography of Josh Kilmer-Purcell, this one-hour monologue lays bare the world of an alcoholic drag queen in 1990s New York. A performer in seedy clubs, he is picked up by a cocaine-addicted male prostitute and the pair struggle to form a meaningful relationship amidst the chaos of both their lives. The performance of Tom Stuart (also the adaptor) is a tour de force that lifts this show well above the ordinary. Brazenly flamboyant in drag, he shows us a self-destructive and lonely man, clinging to the wreckage of his life whilst yearning for greater fulfilment. The closing scenes represent as perfect a summation of leaving behind wild youth and reaching some sort of destination as could ever be seen.